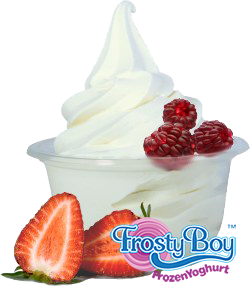 The combination of flavour selection and nutritional benefits are the driving force behind the frozen yoghurt trend. 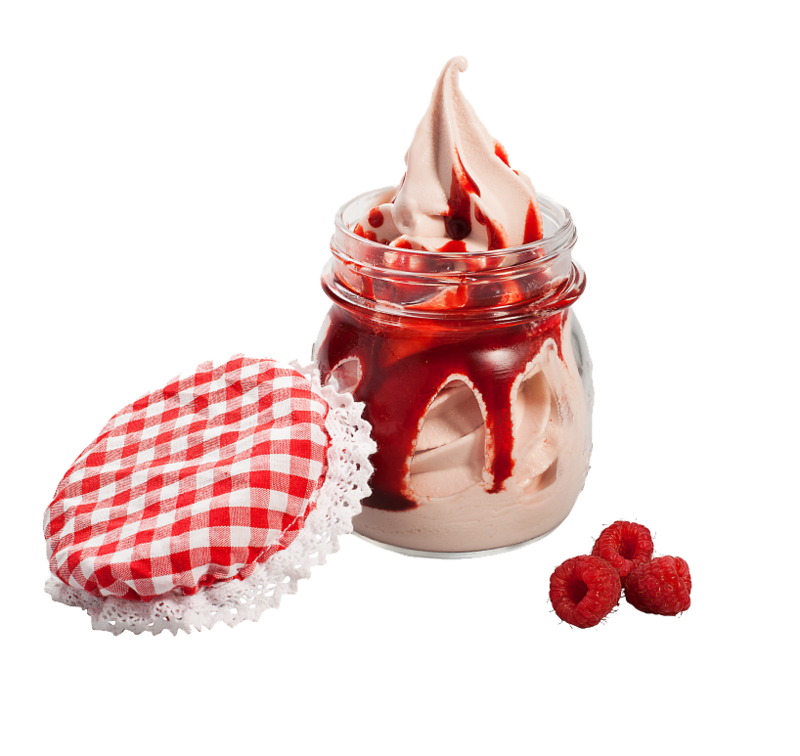 Although ice cream still remains to be the leader in the frozen dessert industry, frozen yoghurt is quickly gaining popularity and at this rate will out space it. According to research conducted by the Food Network, frozen yoghurt sales saw a 74% increase between 2011 and 2013, in contrast to the dip that the ice cream market saw. In addition to seeing an increase in popularity as a frozen dessert, frozen yoghurt seems to be a social hit in the younger generation, with 54% of the younger American Generation viewing it as a perfect anytime snack or light replacement meal rather than a frozen dessert. Frozen Yoghurt contains probiotics which are micro-organisms also known as “good bacteria.” that are good for your overall health. The probiotics in frozen yoghurt ultimately help fight obesity and can reduce allergy symptoms among many other health benefits. They also counteract the effects of antibiotics, illness and stress on the bacteria’s level in digestive system and the body’s ability to fight off or prevent infection. Generally speaking frozen yoghurt contains fewer calories than ice cream which uses full cream. It can be the perfect healthy treat to stay on track when on a diet and you want to indulge in something a little sweet. 3. One serving of your daily dairy. Frozen yoghurt is considered to be one serving of your daily serving of dairy. It is recommended that an adult should consume about 3 cups of dairy per day, according to the United Sates Department of Agriculture. This daily consumption of dairy is suggested to lead to bone health and also reduce the risk of cardiovascular disease, type II diabetes and osteoporosis. A huge part of the frozen yoghurt buzz is the customisation you have over your frozen yoghurt serving. There are unlimited flavours and toppings to generally choose from and you are in control over what to include and how much. Even though ice cream has been the popular choice of dessert as long as anyone can remember, frozen yoghurt is just as much a social activity as it is a frozen dessert. The frozen yoghurt stores cater for the social meeting of groups of people from teenagers to young professionals. They make their stores appear cool, relaxed and the perfect atmosphere for a ‘chill catch up.’ Many even equip their stores with flat screen TVs, free internet access and even live music. They are selling the idea the frozen yoghurt is a social activity/outing. The website “Worlds Healthiest Foods” recommend frozen yoghurt over ice cream because it is rich in nutrients, including the essential minerals* and vitamins for our overall health. 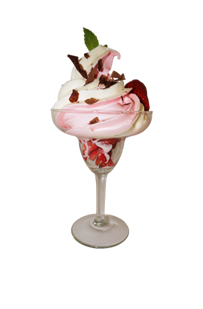 Minerals such as calcium, magnesium, zinc, selenium, potassium and phosphorus are included in frozen yoghurt. These minerals are important for the healthy build-up of cells, bones, teeth and the immune and nervous system. * nutrients and minerals will vary depending on the type of frozen yoghurt offered. Frozen yoghurt contains enzymes that may aid digestion in general, which is a blessing for those who suffer from irritable bowel syndrome, bloating and other causes. The enzymes may also help with the digestion of milk products, making frozen yoghurt the perfect treat for those with lactose intolerance. Some studies have linked the high calcium intake in frozen yoghurt can lower the risk of colon cancer. Frozen yoghurt provides a good portion of both calcium for your bones and teeth and protein for your muscles. A serving of frozen yoghurt provides a daily serving of calcium and protein for your average adult. It is believed that women need an even greater amount of calcium than men*. *calcium and protein levels will vary depending on the product.